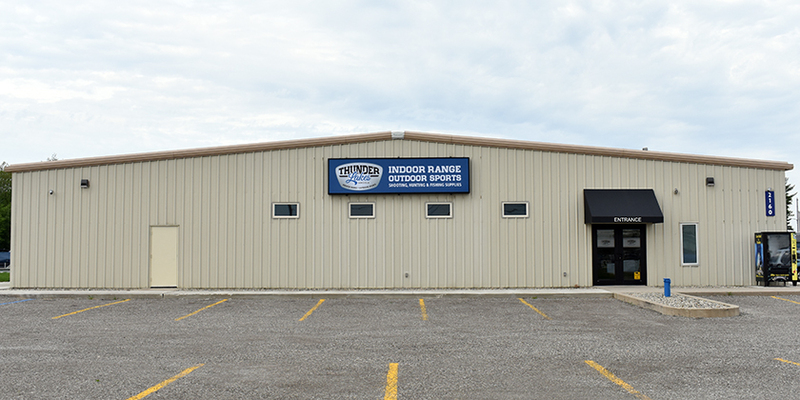 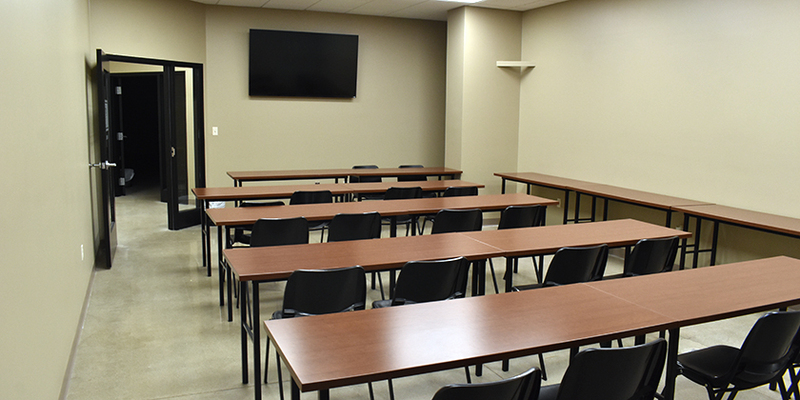 JICI completed this commercial remodel project for Thunder Lakes. 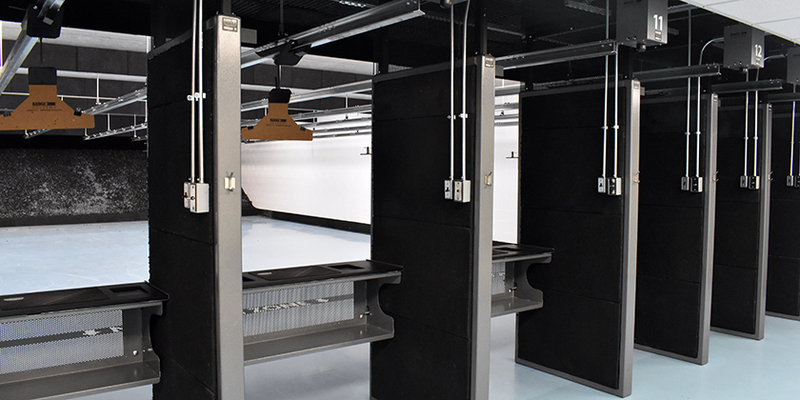 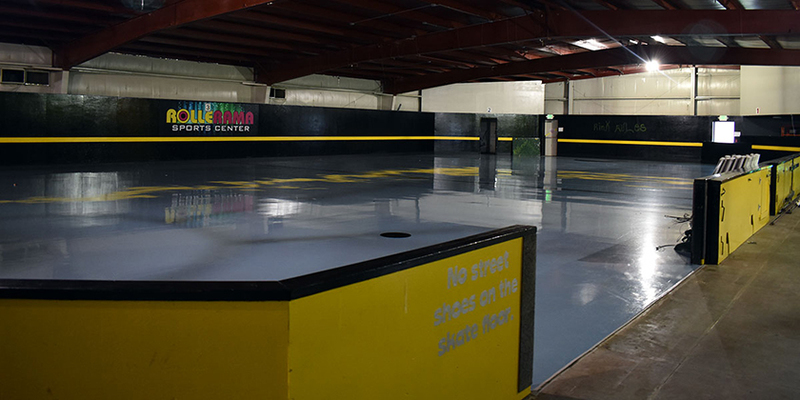 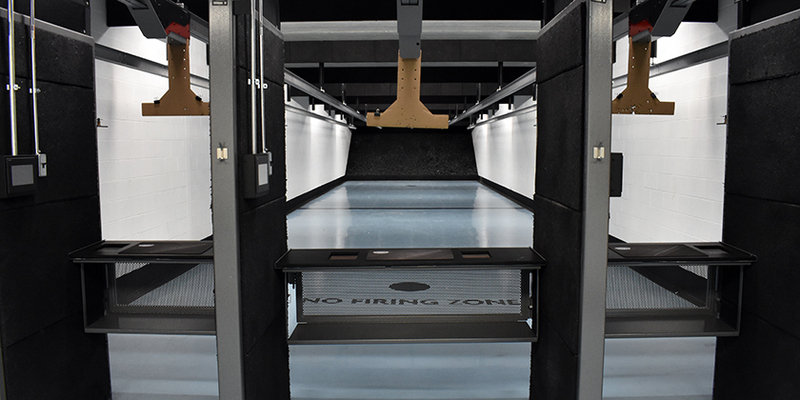 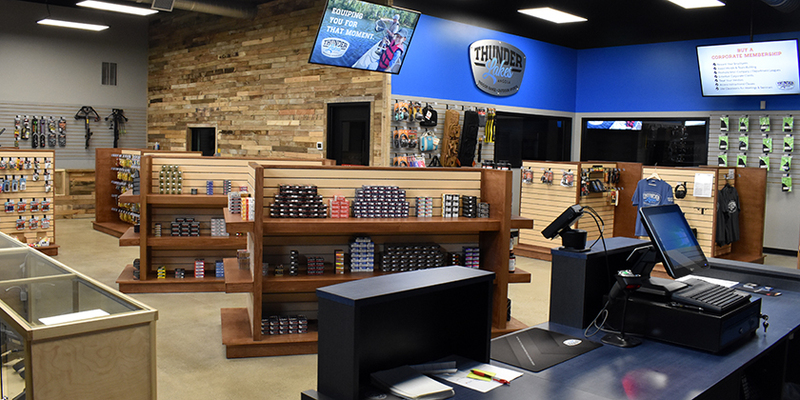 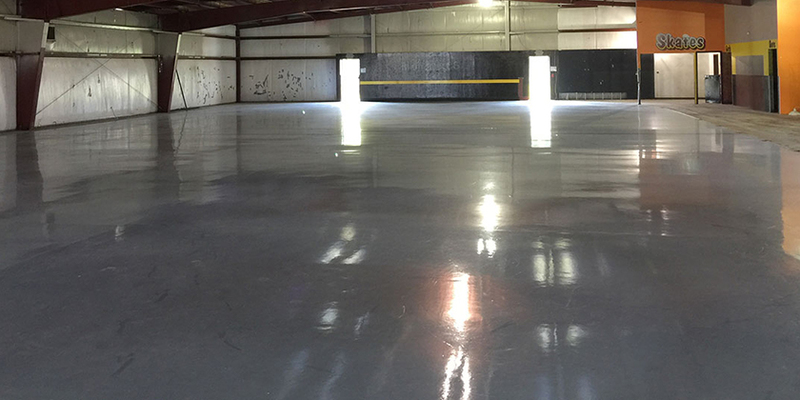 The process consisted of taking an old roller rink down to the NUCOR metal frame and transforming the space into a state of the art indoor shooting range with (5) 25-yard lanes and (10) 15-yard lanes. 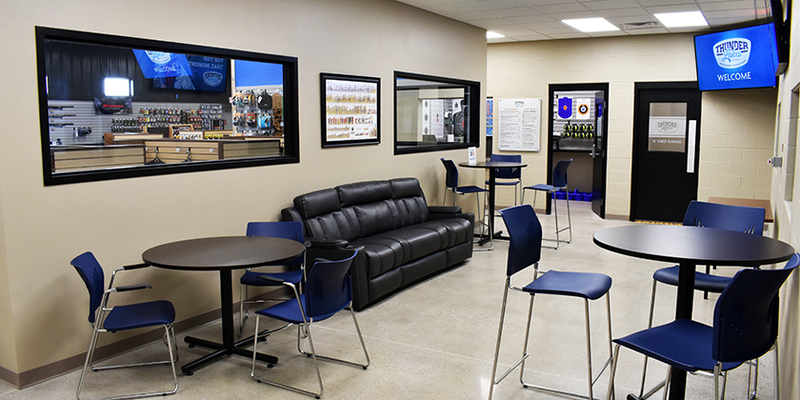 The facility also houses classrooms for educational and training purposes as well as a fully stocked retail center.